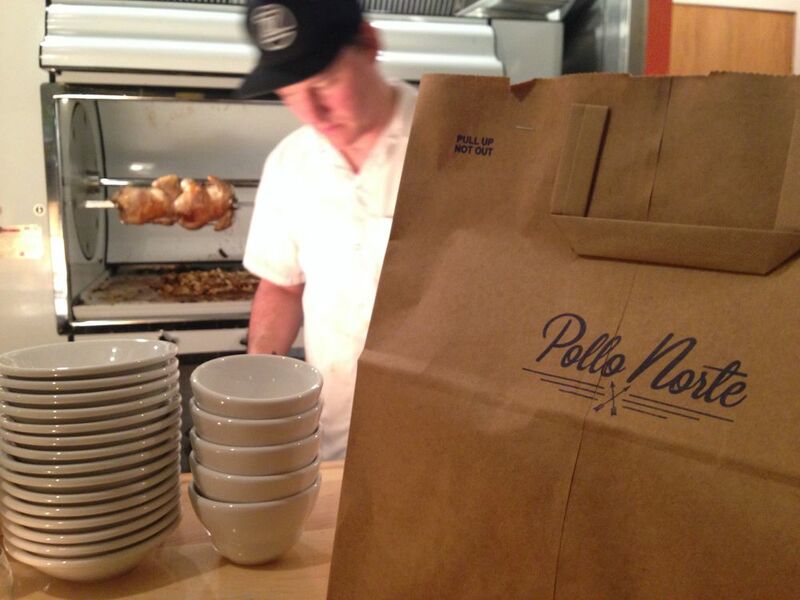 This new Northeast Portland eatery was inspired by the traditional chickens establishments in Mexico City; small hole-in-the-wall restaurants serving rotisserie chicken to patrons right on the streets. 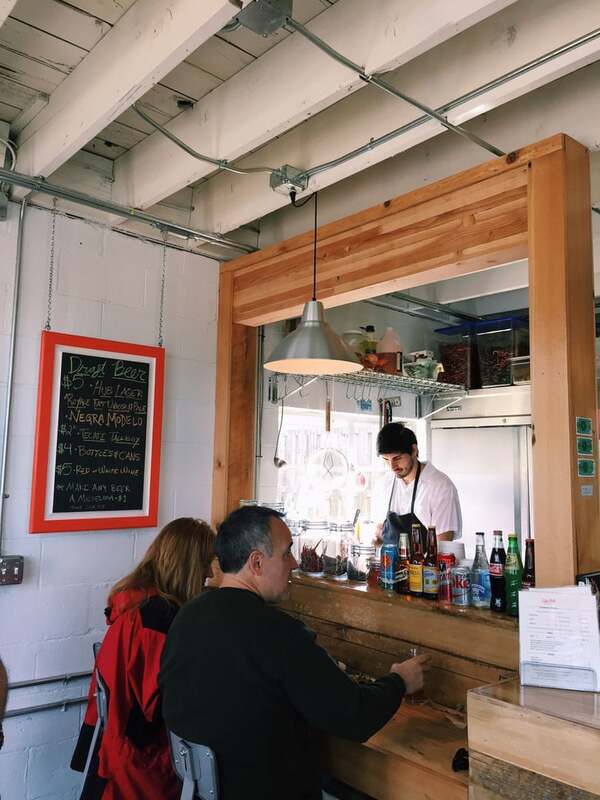 True to the inspiration, the small restaurant centers around a large rotisserie oven imported from Mexico. A reclaimed wood bar, sourced from a local barn, contrasts with bright, vibrant colors to evoke the Mexican street food culture in a relaxed Portland environment.